Cosi Man Jeans "BALDINI 2"
Cosi Man Jeans "BENTLEY 1"
Cosi Man Jeans "LANDON 5"
Cosi Man Jeans "TIAGO 1"
Cosi Man Jeans "TIAGO 5"
Pepe Jeans Man Jeans "CASH"
Pepe Jeans Man Jeans "HATCH"
Pepe Jeans Man Jeans "JOHNSON"
Pepe Jeans Man Jeans "SPIKE"
Replay Man Jeans "ANBASS HYPERFLEX"
Jeans named “TOXIC” by Cover (F3545) in denim color with small tears, bleaching and crooked buttoning. Made in slim fit and it closes with buttons. Jeans named “BOCELLI” by Cosi (53-1BOCELLI11) in white color with paint spills tear on the the knee. Made in slim fit and it closes with buttons. 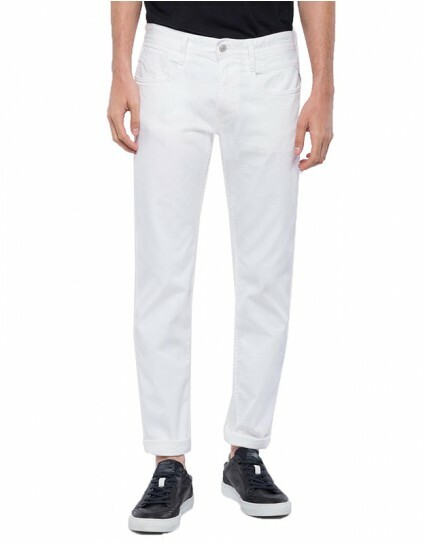 Jeans named “BRERA” by Cosi (53-1BRERA11) in white color with paint spills. Made in slim fit and it closes with buttons. 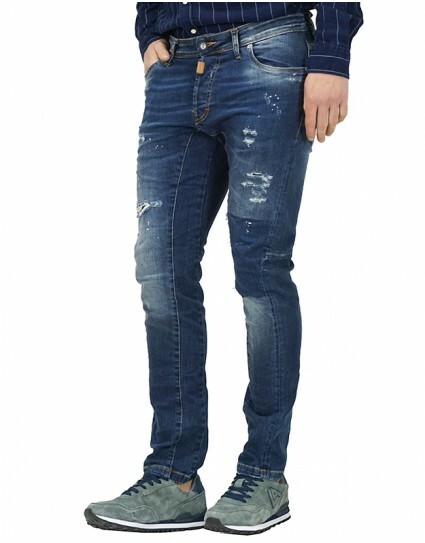 Jeans named “SARTO” by Cosi (53-1SARTO) in denim color with small abrasions, bleaching and lace on the knees. Made in slim fit and it closes with buttons. 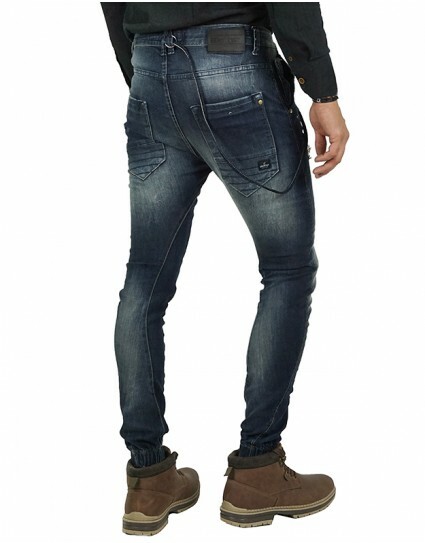 Jeans named “TIAGO” by Cosi (53-TIAGO.4) in grey color with small abrasions and bleaching. Made in slim fit and it closes with buttons. 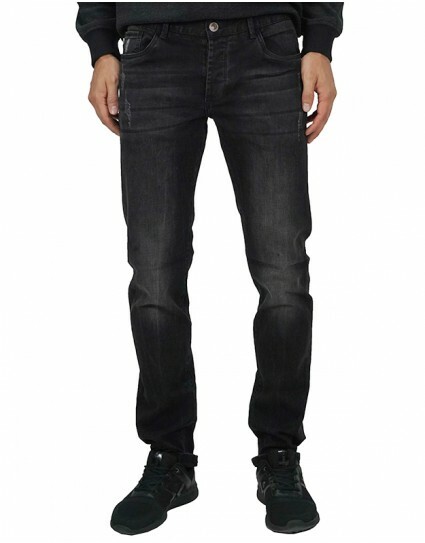 Jeans named “BIKER” by Cover (F4441.BIKER) in denim color with small tears and paint spills. Made in slim fit and it closes with buttons. 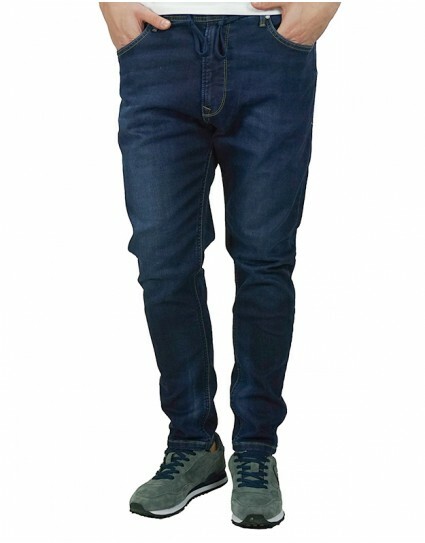 Jeans named “ANBASS” by Replay (Μ914Υ.000.141431) in denim color with bleaching. Made in slim fit and it closes with buttons. Jeans named “BALDINI 2” by Cosi (53-BALDINI2) in denim color with tears and paint spills. Made in slim fit and it closes with buttons. Jeans named “BENTLEY 1” by Cosi (53-1BENTLEY1) in denim color with tears, bleaching and yellow rever. Made in loose fit and it closes with buttons. Jeans named “LANDON 5” by Cosi (53-LANDON5) in denim color with tears and paint spills. Made in slim fit and it closes with buttons. Jeans named “TIAGO 1” by Cosi (53-TIAGO1) in denim color with lace on the ankle. Made in slim fit and it closes with buttons. 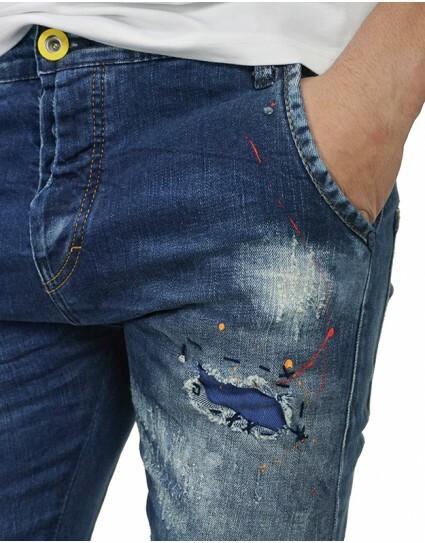 Jeans named “TIAGO 5” by Cosi (53-TIAGO5) in denim color with tears, paint spills and back pocket with floral handkerchief. Made in slim fit and it closes with buttons. Jeans named “TOOD” by Cover (Κ0338) in grey color with line on the side,waistband with cord and lace on the ankle. Made in slim fit and it closes with buttons. 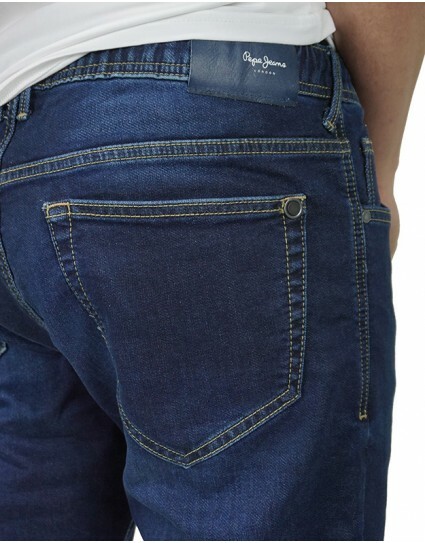 Jeans named “CASH” by Pepe Jeans (PM200124WX74) in denim color with waistband. Made in regular fit, it closes with zipper and has very elastic fabric. 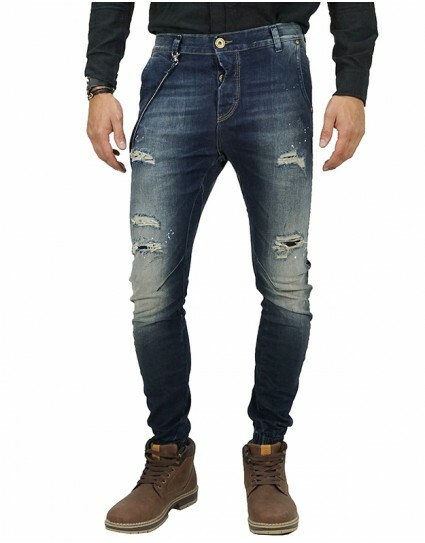 Jeans named “JAGGER” by Cover (D3550) in denim color slightly bleached with paint spills, small tears and lace on the ankle. Made in loose fit and it closes with buttons. Jeans named “NOOR” by Cover (Ν3540) in denim color with paint spills and lace on the ankle. Made in loose fit and it closes with buttons. 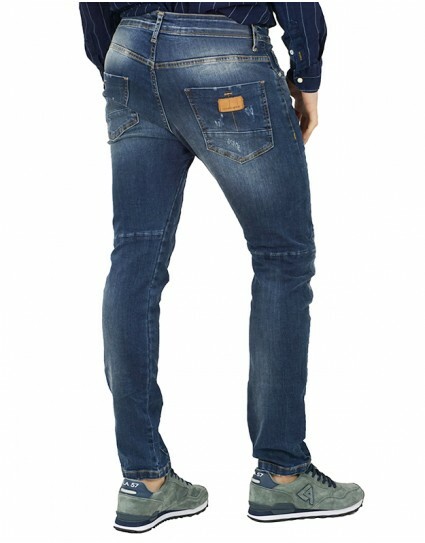 Jeans named “HATCH” by Pepe Jeans (PM2000823CM84) in denim color. Made in low waist fit and it closes with buttons. 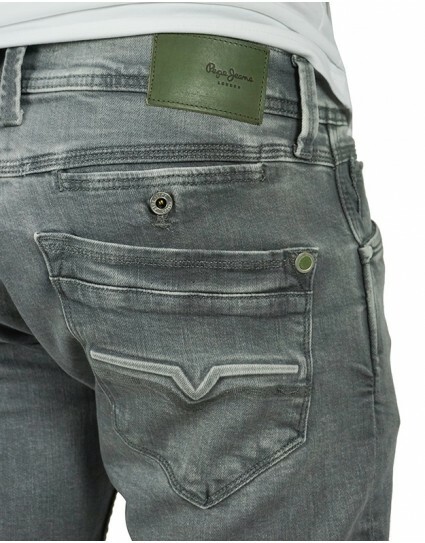 Jeans named “JOHNSON” by Pepe Jeans (PM204385DA3L) in denim color with waistband. Made in comfortable regular(“RELAXED JOGGER”) fit, it closes with zipper and has very elastic fabric. 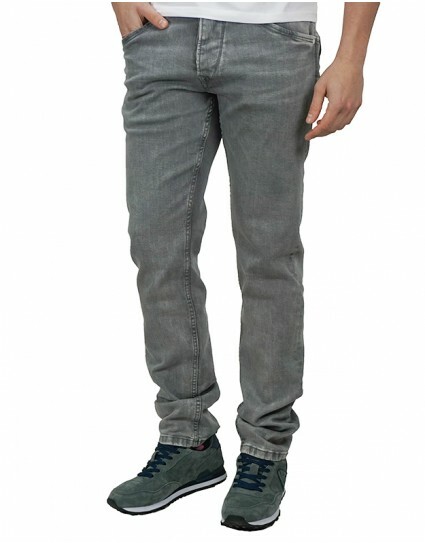 Jeans named “SPIKE” by Pepe Jeans (PM200029WY04) in grey color with some bleaching. Made in regular fit and it closes with buttons. Jeans named “SPIKE” by Pepe Jeans (ΡΜ200029Ζ234) in denim color with some bleaching on its color. Made in regular fit and it closes with buttons. 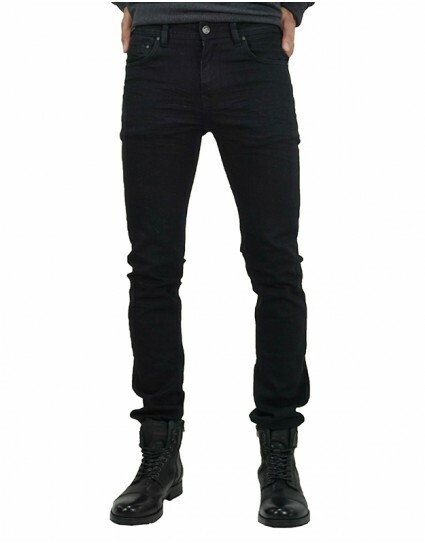 Fivepocket jeans named “MAYCOL” by Replay (MA908C.000.141460) in denim color with bleaching. Made in slim fit and it closes with zipper. It has elastic fabric. Fivepocket jeans named “ANBASS” by Replay (Μ914.41Α603) in denim color. Made in slim fit and it closes with zipper. It has elastic fabric. 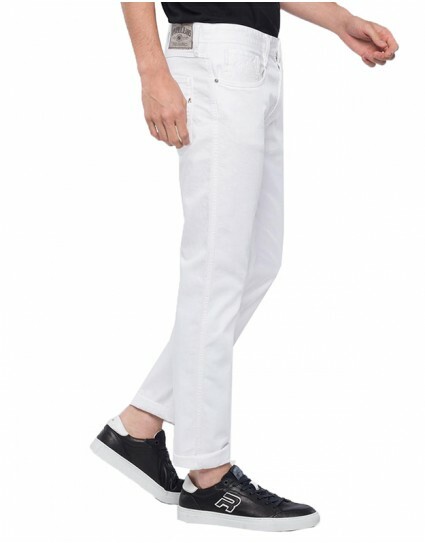 Jeans named “ANBASS” by Replay (M914D.8005201) in white color. Made in slim fit, it closes with zipper and has elastic fabric. Jeans by Camaro (18501-310-09123) in grey color with some bleaching. Made in regular fit, it closes with buttons and has elastic fabric. Jeans by 2Gether (182Β) in denim color with some bleaching and tears. Made in slim fit, it closes with buttons and has elastic fabric. Made in Greece. Jeans by 2Gether (126C) in grey color with some bleaching and small abrasions. Made in slim fit, it closes with buttons and has elastic fabric. Jeans by Brokers (18517-507-38) in grey color with bleaching and abrasions. Made in slim fit, it closes with buttons and has elastic fabric. Jeans by 2Gether (163Β) in denim color with some bleaching. Made in slim fit, it closes with buttons and has elastic fabric. Made in Greece. Jeans by 2Gether (335Β) in grey color with bleaching, paint spills and black line on the side. Made in slim fit and it closes with buttons. 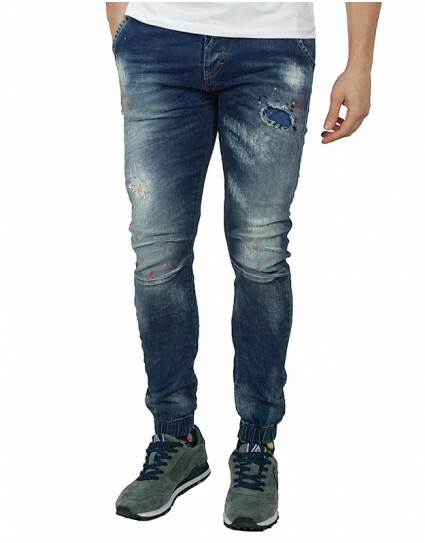 Jeans by 2Gether (335a) in grey color with bleaching, paint spills and line on the side. Made in slim fit and it closes with buttons. 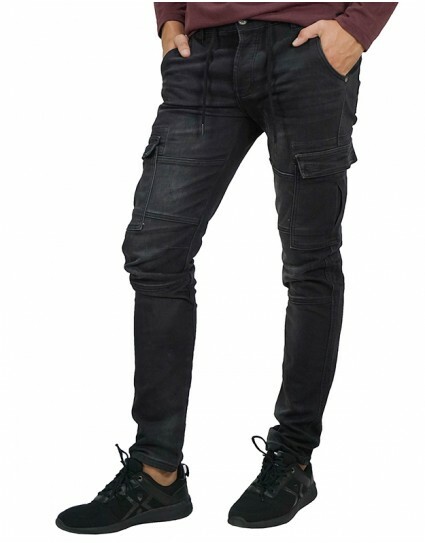 Jeans named “BRERA” by Cosi (52-BRERA2) in black color with paint spills. Made in slim fit and it closes with buttons. Jeans by Brokers (18517-847-42) in grey color with bleaching, pockets on the side and lace with cord on the waist. 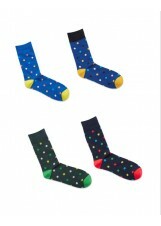 Made in slim fit, it closes with buttons and has very elastic fabric. Jeans named “DONTY” by Marcus (16-200059) in denim color. Made in regular fit, it closes with zipper and has very elastic fabric. 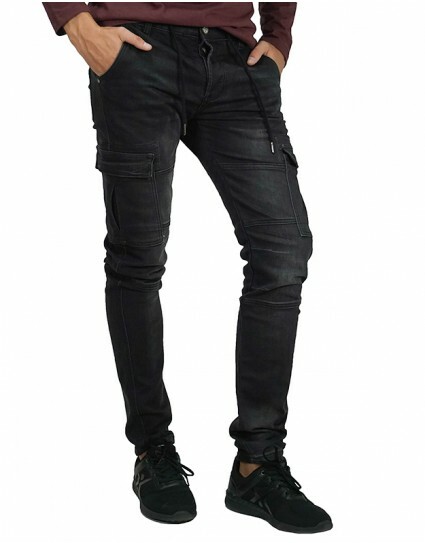 Jeans named “ZODY” by Marcus (14-200170) in denim color. Made in slim fit, it closes with zipper and has very elastic fabric. 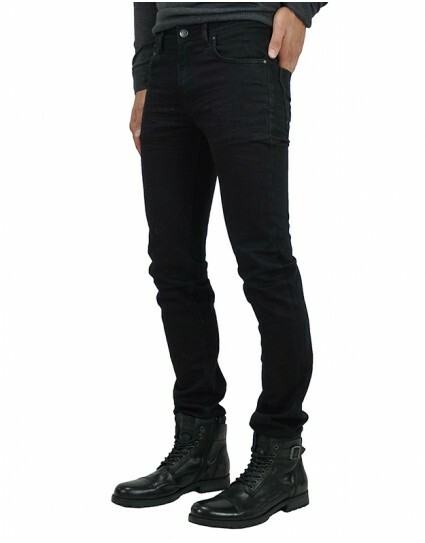 Jeans named “ZODY” by Marcus (14-200149) in black color. Made in slim fit and it closes with zipper.